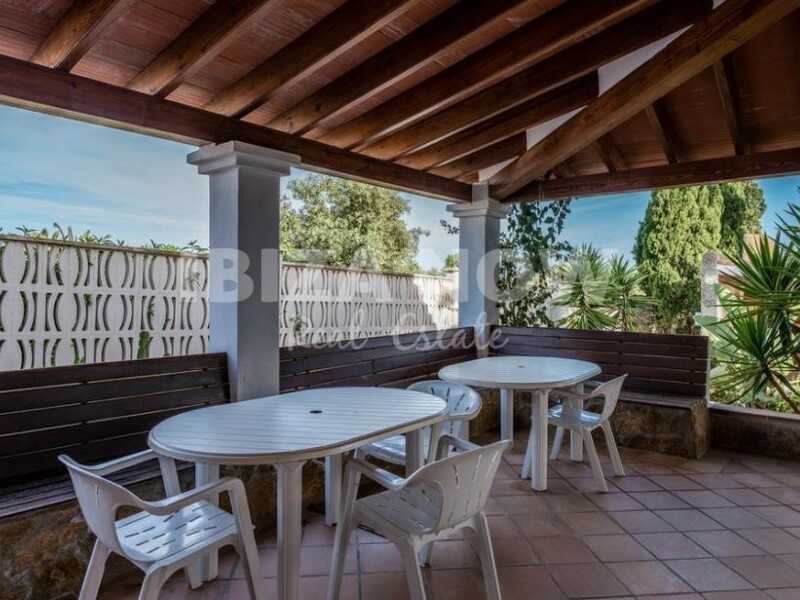 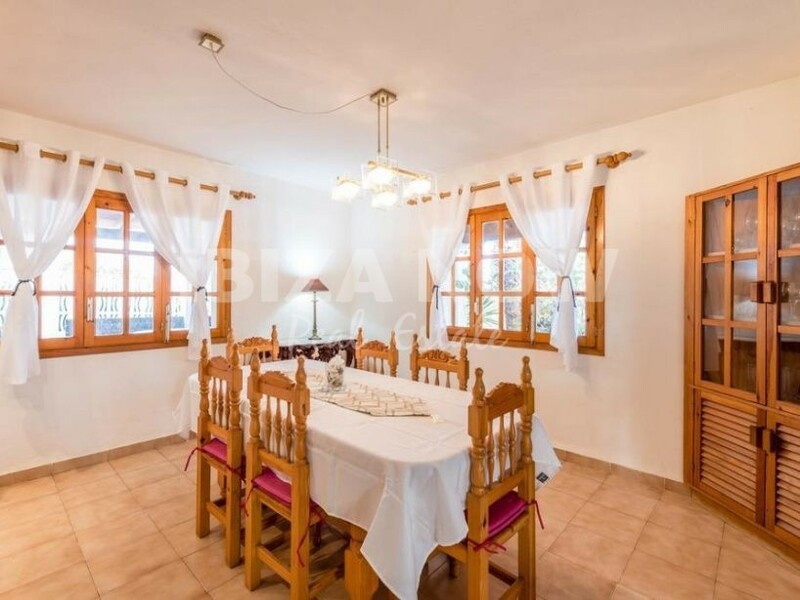 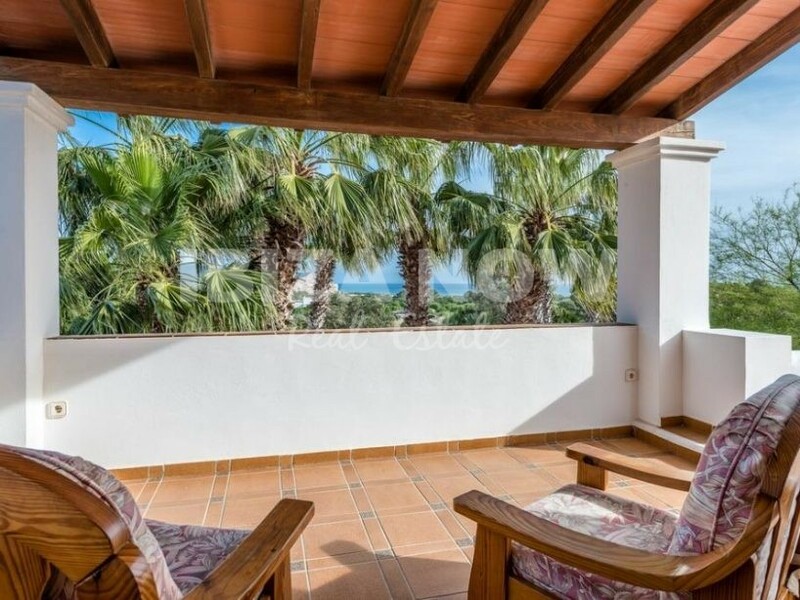 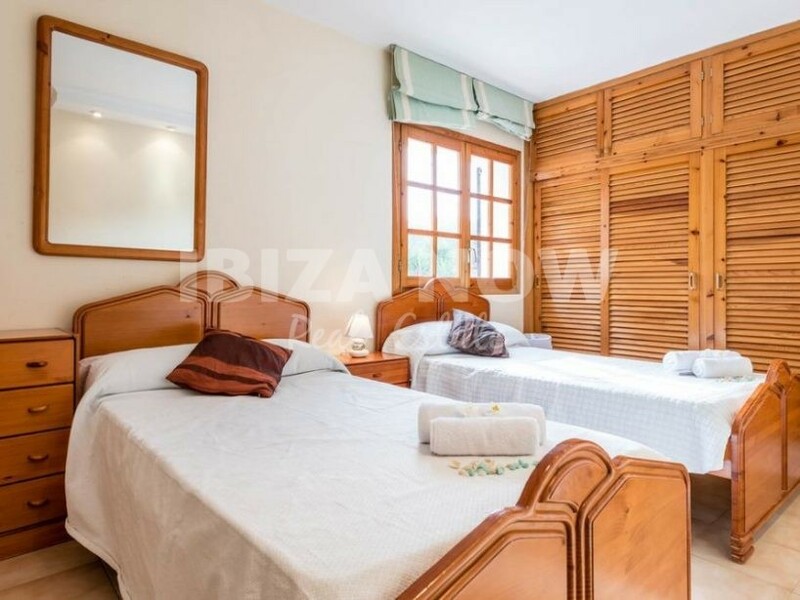 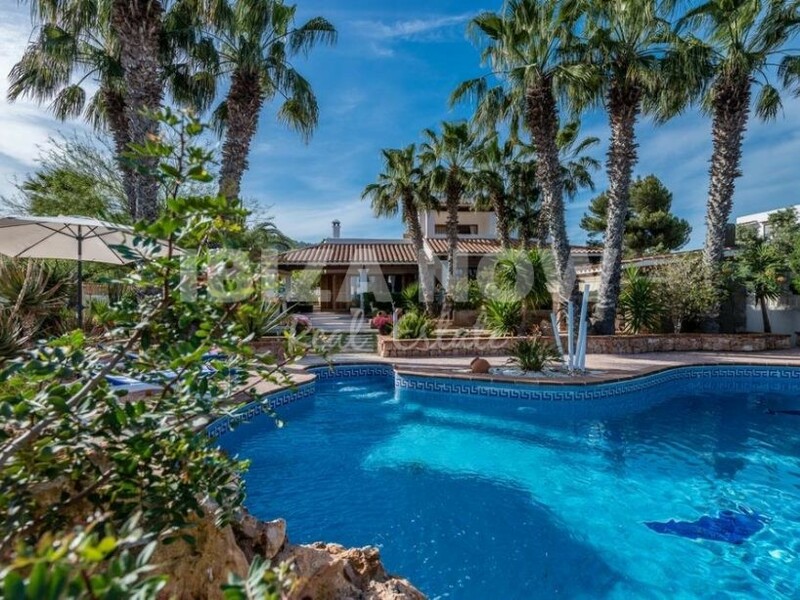 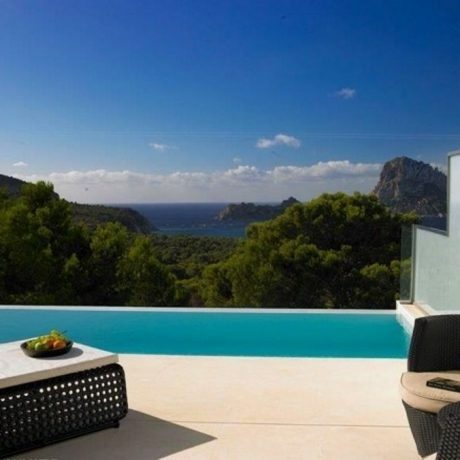 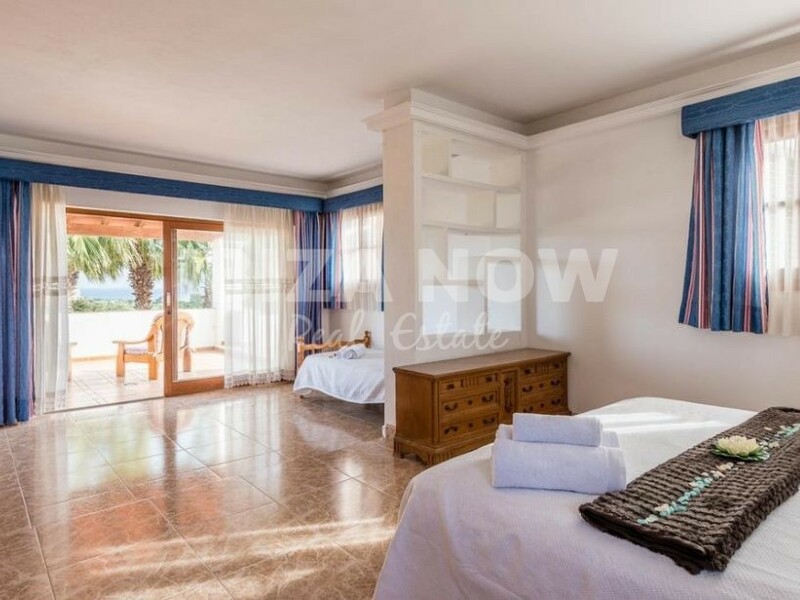 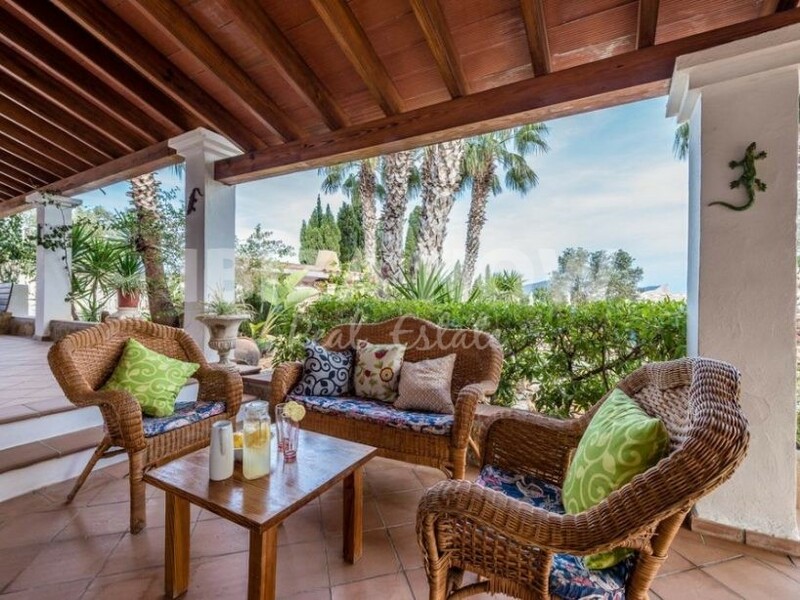 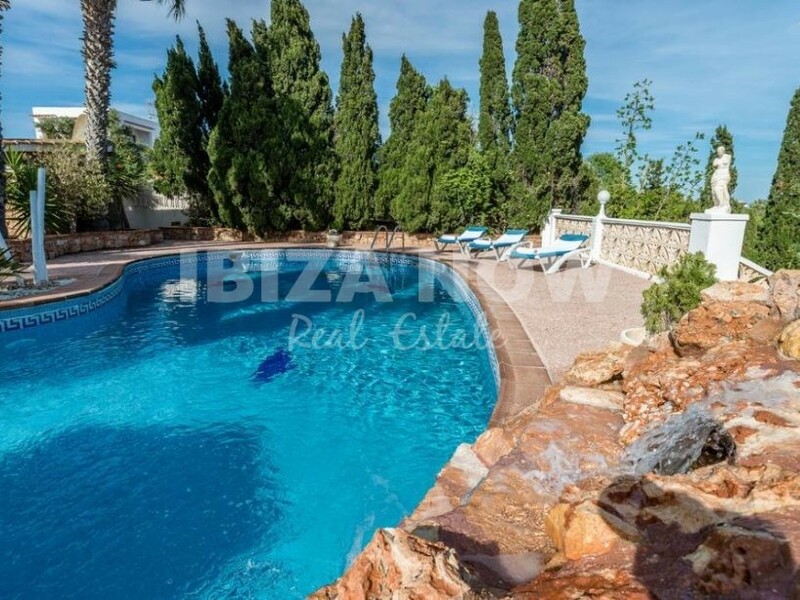 Large villa for sale in Sa Caleta, Ibiza. 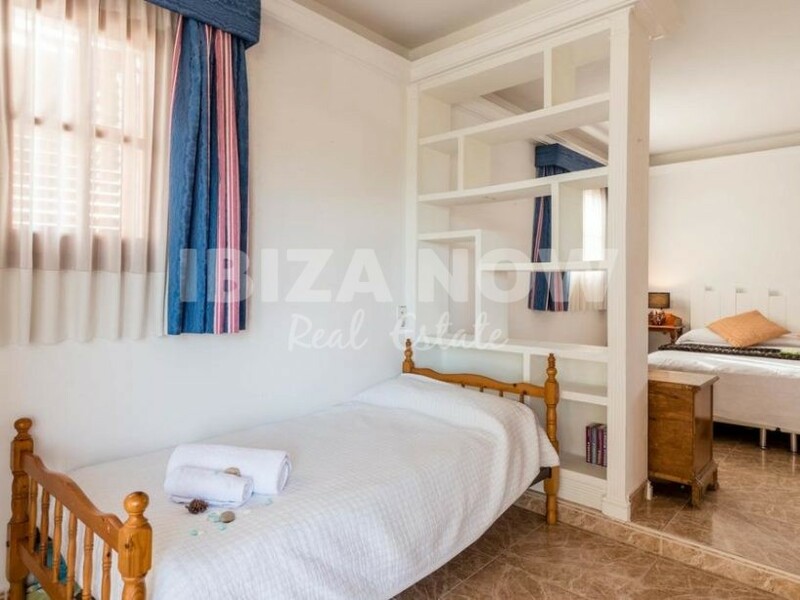 The ground floor has 3 double bedrooms, which share 1 large bathroom, furthermore, we have the kitchen area, living and dining area with direct access to the garden. 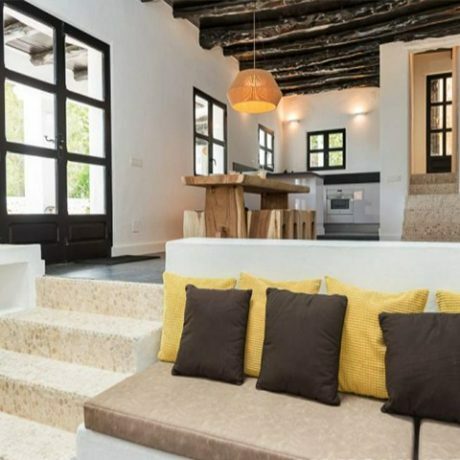 The first floor has a large master bedroom with ensuite bathroom and large covered terrace with views of Formentera and Cap del Falco. 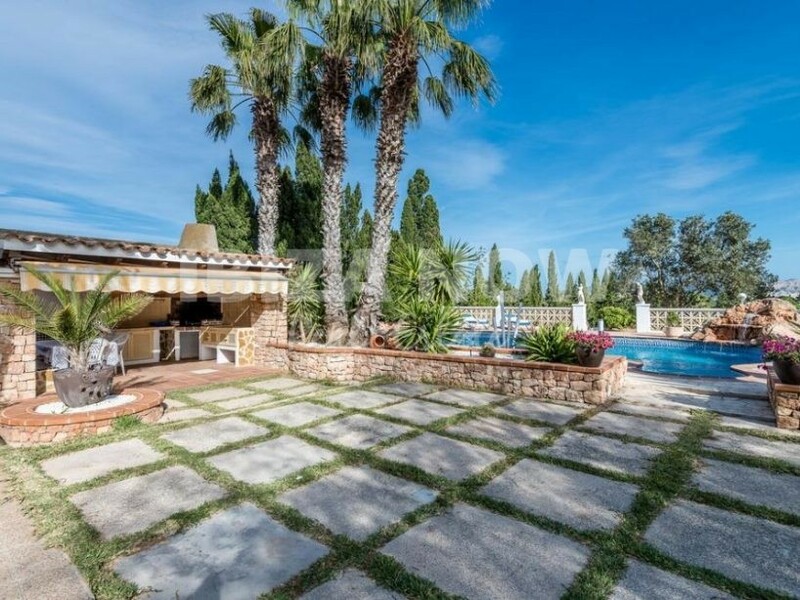 As for the outside area, there is a covered bbq area and a large swimming pool with plenty of space around for either sunbeds or play area. 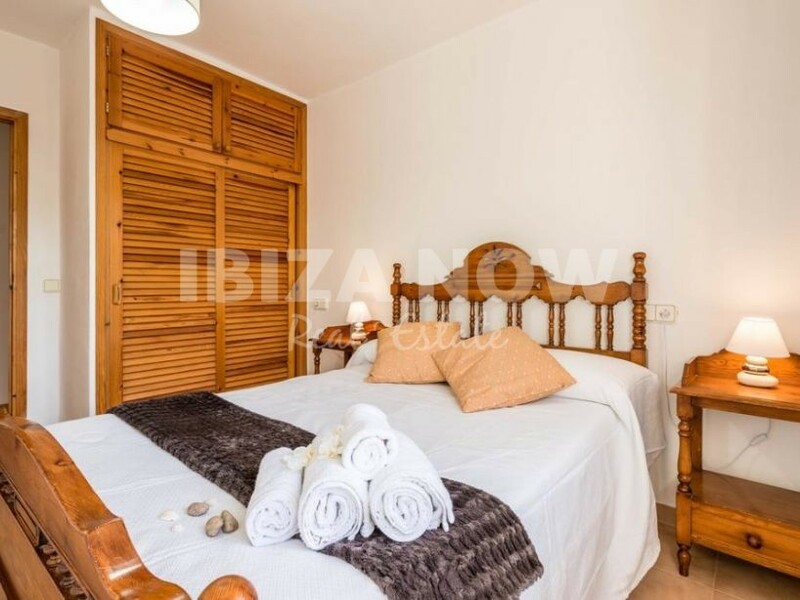 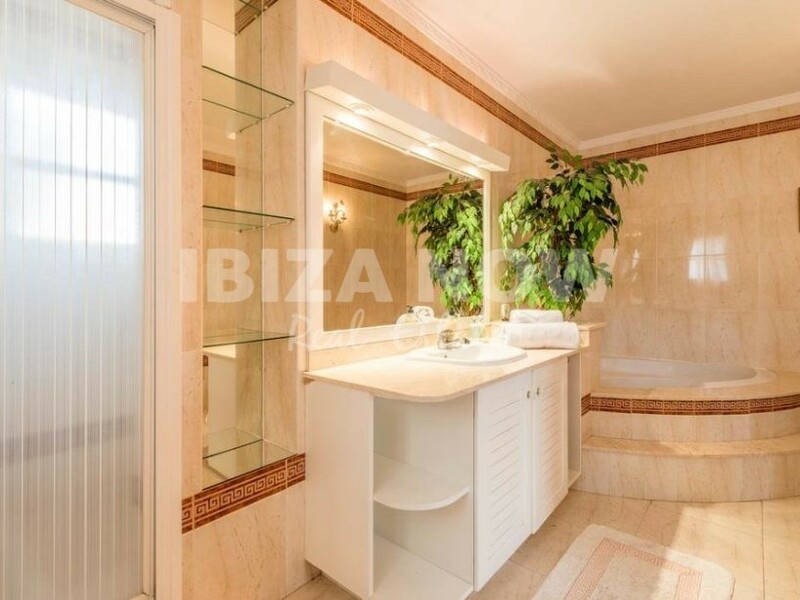 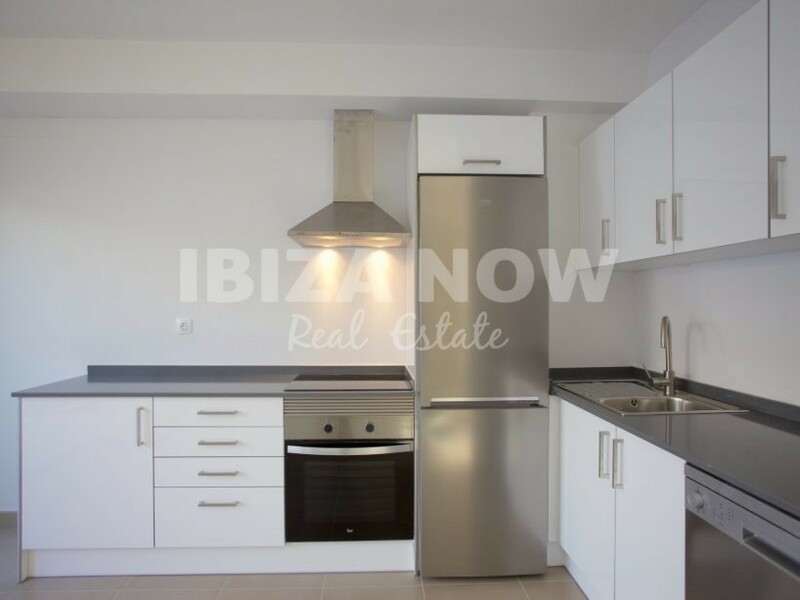 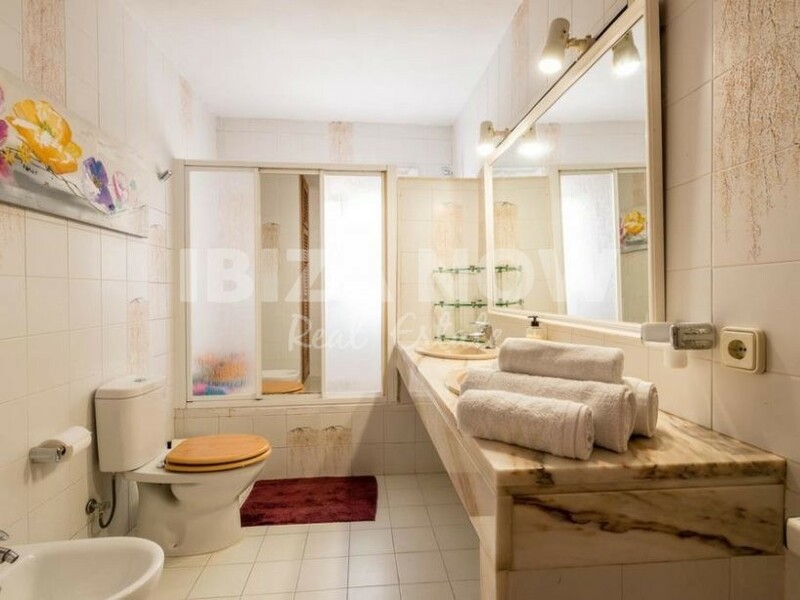 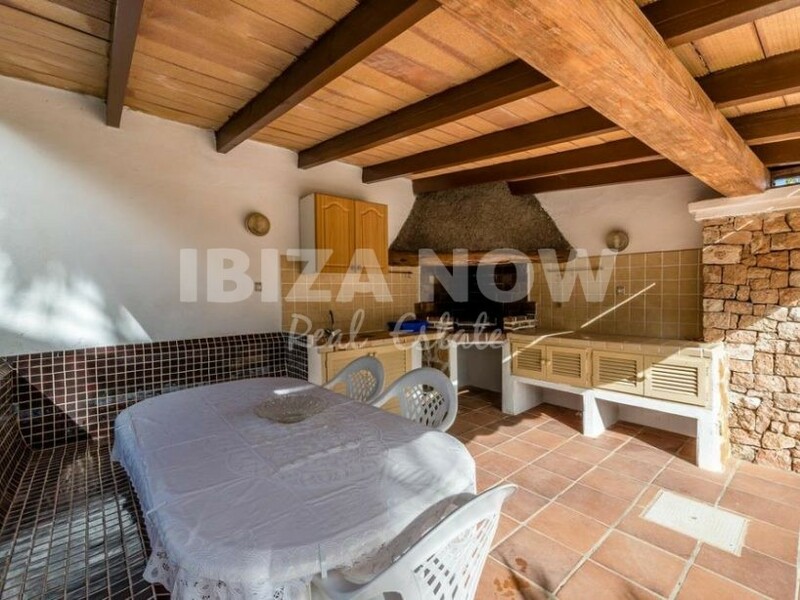 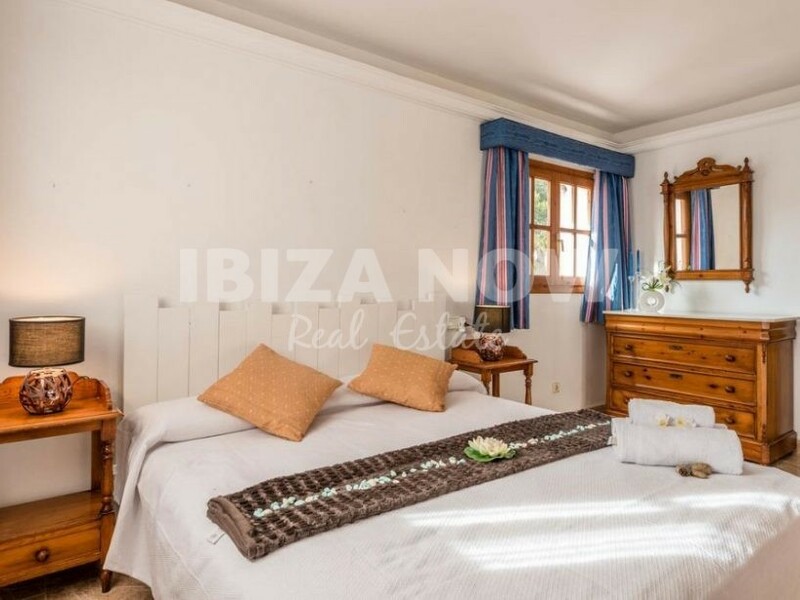 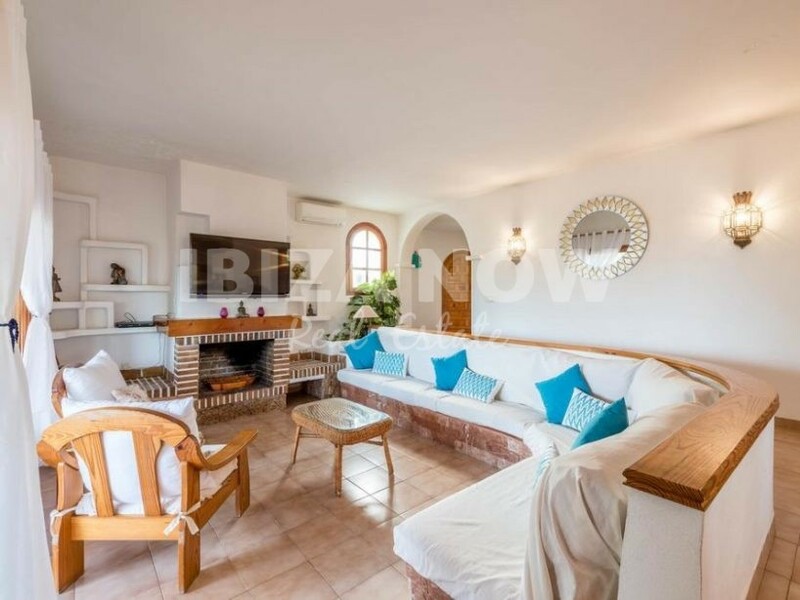 A great property by IBIZA NOW.